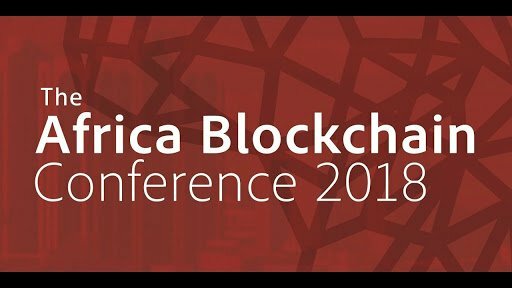 The African Blockchain Conference: Uganda Welcomes Blockchain technology to Africa. 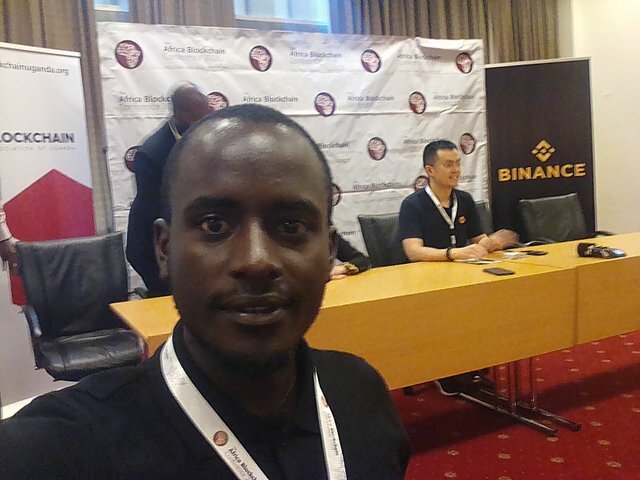 The first Africa Blockchain conference was held in Uganda at Kampala Serena Hotel from the 23-24th of May. 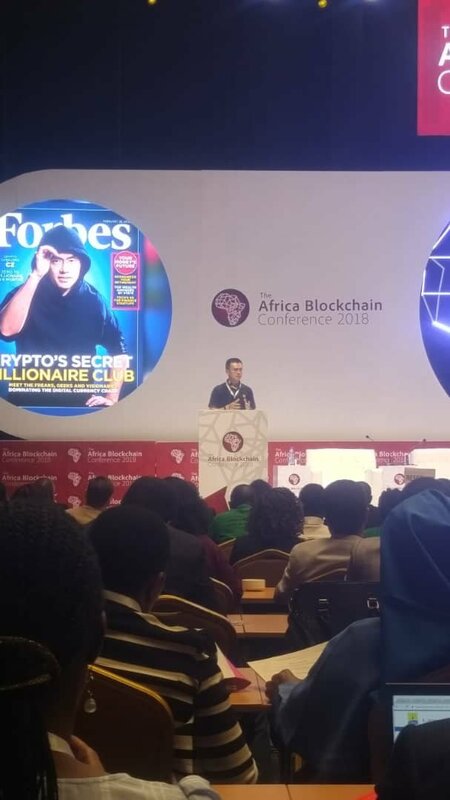 It was a historical event marking the adaptation of blockchain technology by African governments. It was also a memorable event attended by over 700 delegates from 23 countries around the world, 2 heads of state, 15 speakers and experts in blockchain systems. The biggest sponsor was Binance exchange- the biggest cryptocurrency exchange in the world. 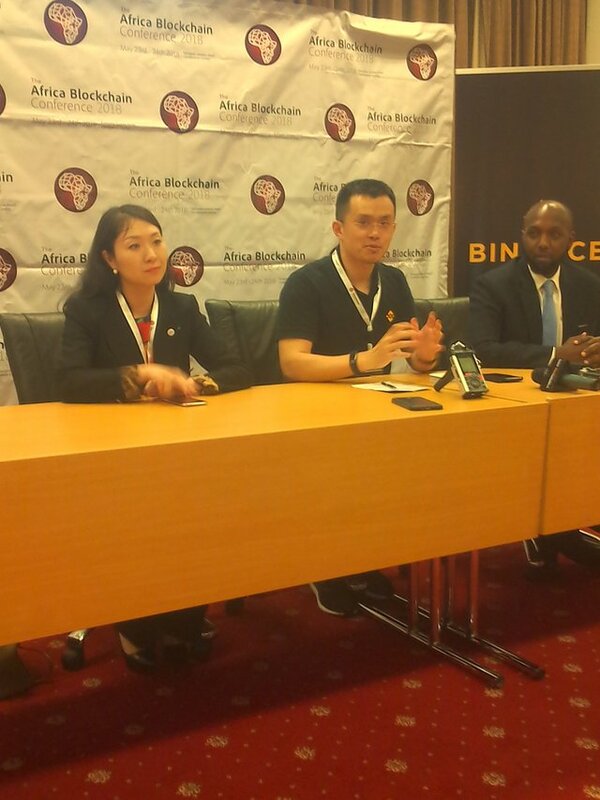 Binance partnered with Blockchain Association Uganda and Blockchain technologies Africa. Cryptocurrencies have provided the main application of the blockchain technology to date. No cryptocurrency can match a well-managed national or regional currency. Cryptocurrencies do not have the privilege of legal tender and are not backed by a central bank, which ensures that supply of currency is always adequate to meet the demand. Furthermore, there are no external mechanisms for backing cryptocurrencies to ensure they have a stable value. Consequently cryptocurrencies are subject to extreme price volatility, which renders them ineffective as a store of value or unit of account. 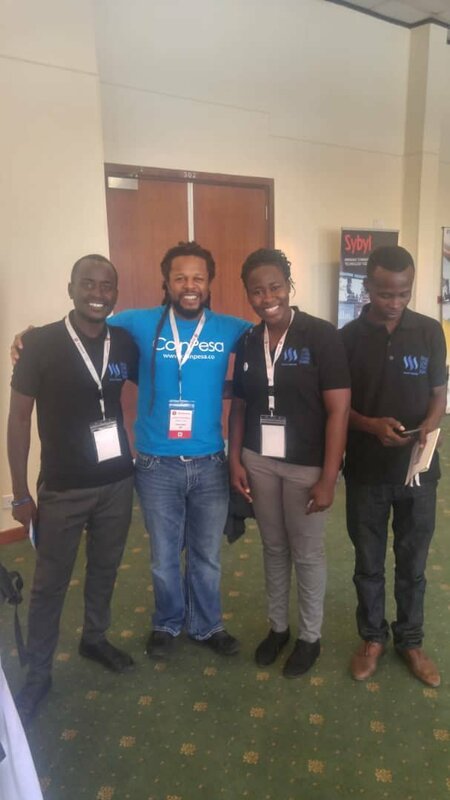 This left the participants in awe and wondering if really Uganda and Africa at large was ready for blockchain technology and its application in cryptocurrencies and what he future holds. 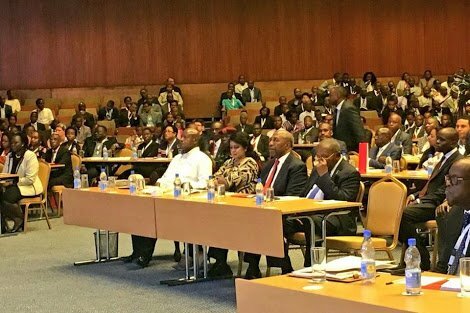 Later in the day the president of the Republic of Uganda H.E Yoweri Kaguta Museveni cleared the air about the whole discussion. He was very receptive and managed to explain blockchain technology in a comprehensive way much to the awe of the audience as he expressed how he understood the subject using vivid examples that can be understood by even a person with no computer literacy. He called the blockchain an assurance of trust to the people who use it in its different applications in . The business sectors of our government are agriculture, industry and manufacturing, services and Information and Communication Technology (ICT sector). Blockchain technology seeks to increase efficiency in the systems of government and not to replace them. The Governor should be inquisitive and not dogmatic. 1. 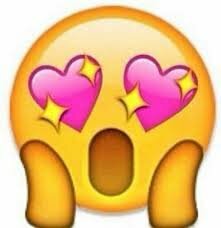 Blockchain people trust each other like an international SACCO. It is hard to trust a stranger but the Blockchain ensures this trust. 2. The people provide access to their record books (ledgers) and hide nothing from the public. Total transparency in business ensures speed in transactions. 3. All of the individuals in the Blockchain space are informed unlike some present systems where one literate and informed person manipulates people that are illiterate and exploits them. In his final remarks, the president endorsed the adaptation of the Blockchain system but also expressed his skepticism about cryptocurrencies citing volatility in prices and lack of a body to be held responsible for the loss of peoples finances as some of the reasons that cryptocurrency is still under review and policies are being developed around it to regulate its use in transactions. On a personal note, I attended the event with four other Steemians that is @ryan12, @jaraumoses, @battebilly and @shinejean. 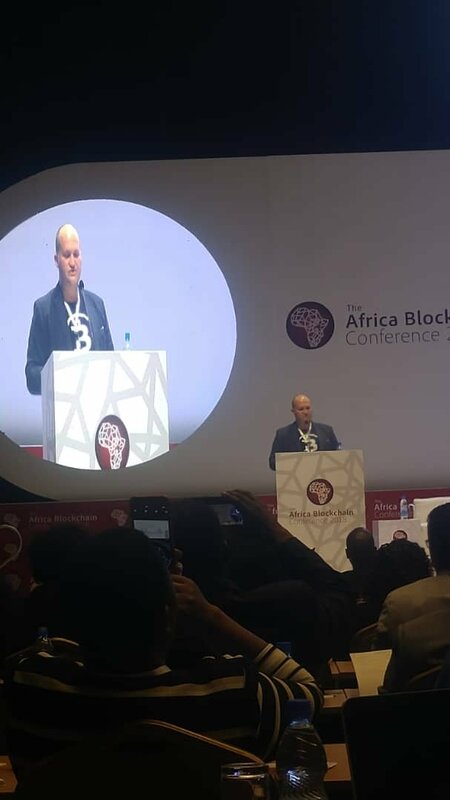 It was a remarkable experience that I long to tell my children about and boost about how I was present when the Blockchain technology officially came to Africa. This event was also a platform where I not only rubbed shoulders with the movers and the shakers in the Blockchain and crypto world but also managed to promote Steemit to the people who didn’t know about it and were only involved in cryptocurrency through holding and trading. What is The Future of Blockchain In Uganda.? The government has formed a blockchain taskkforce in-charge of working with blockchain experts in training Ugandans and integrating blockchain into creating a citizen-centric government service delivery system. This will go far to decrease and possibly eliminate corruption and promote transparency in service delivery and make more efficient the other sectors of the country. 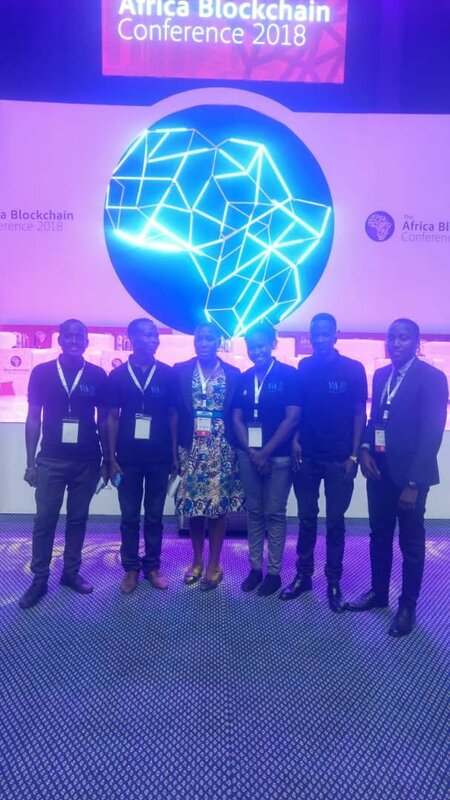 Blockchain Association of Uganda and partners have offered training to 1000 youths in the field of blockchain software development. In turn these youths will be responsible for traning others and so on. Zhao ChengPeng (CZ)-CEO of Binance crypto exchange. @chrisbates from Bitland and also a fellow Steemian. Find my most recent posts below. Starter Kit to Success: The Hustle Undressd. Making Little Or No Income (Crypto) Decreases Happiness!! This is a great summary of the event for anyone who wanted to know what happened! I wish i can resteem this twice hahaha. Yeah I know many people wanted to attend but couldnt maje it. So i got them something. Indeed its a great summary of the event. 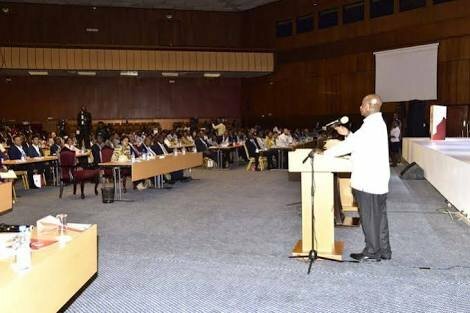 I also agree with the arguments of both Mr. Mutebile and Mr. Museveni about volatility of cryptocurrency and the part where he says "no one to blame". Good experience to have. Thank you for the (good) news.